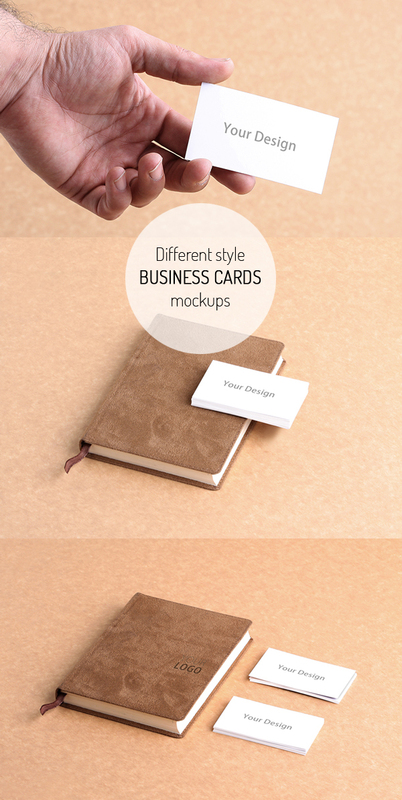 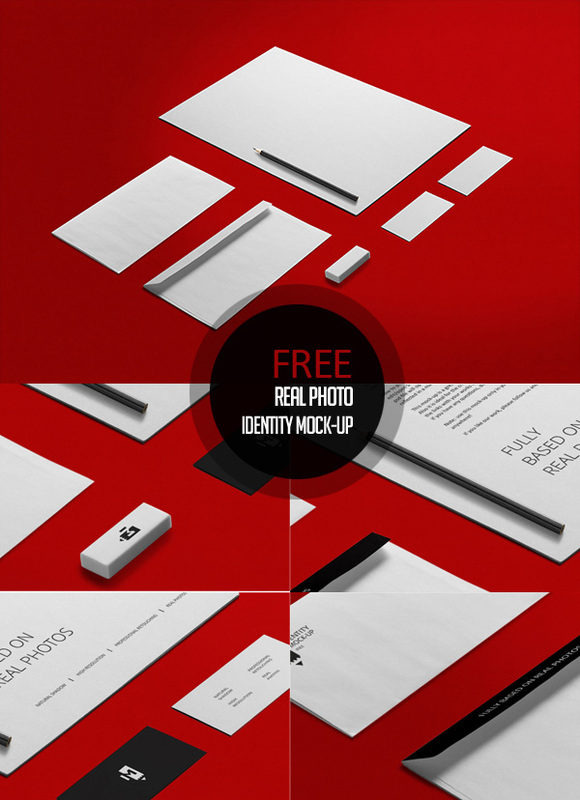 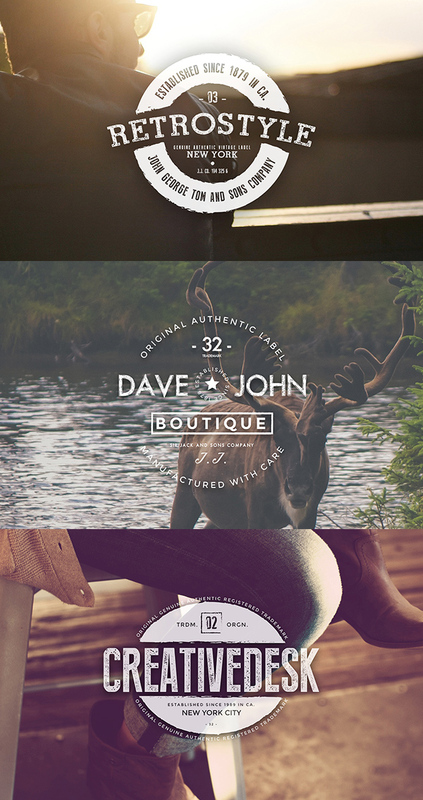 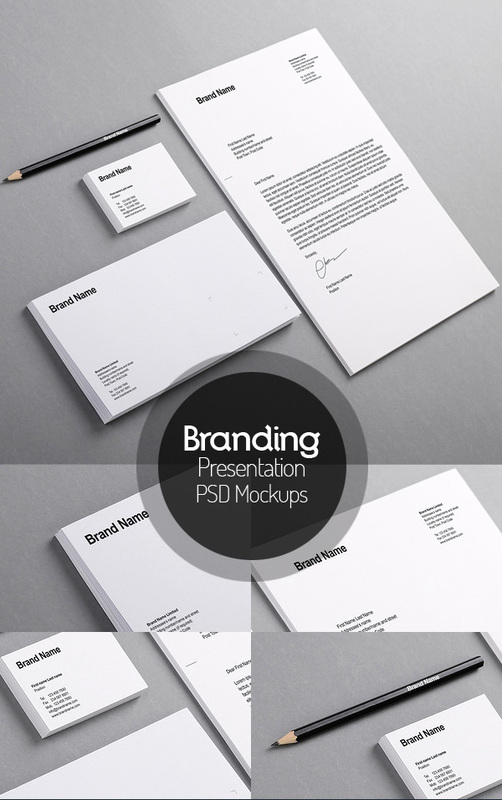 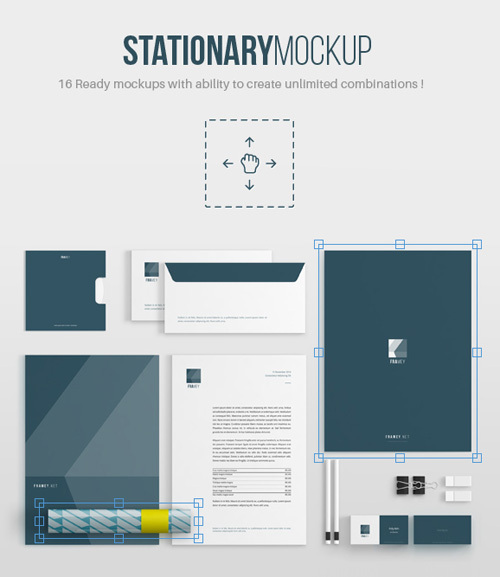 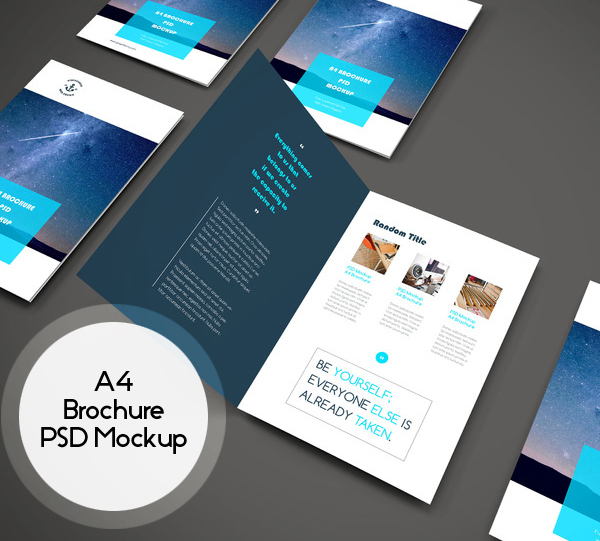 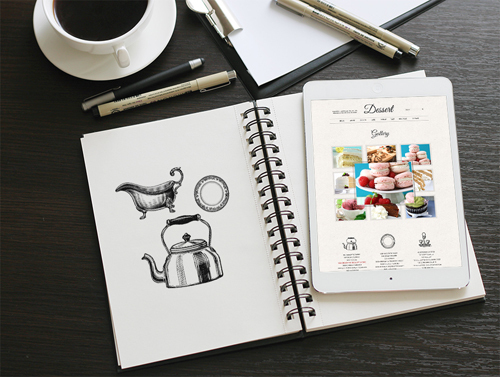 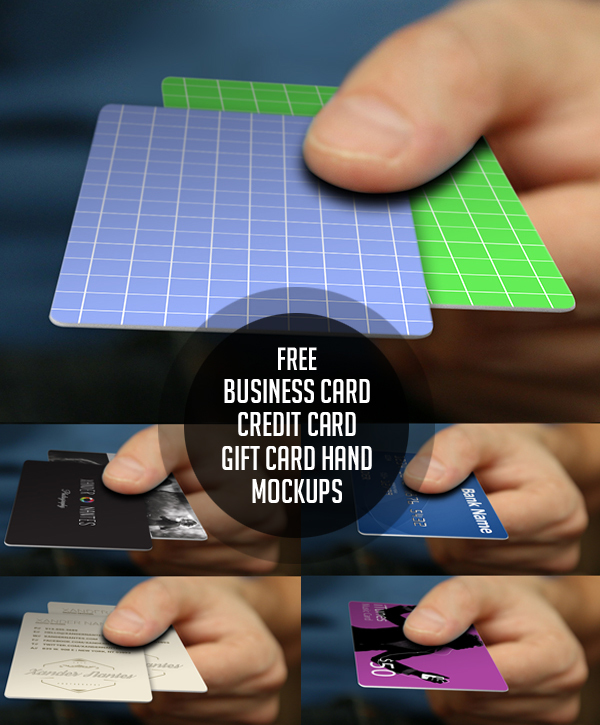 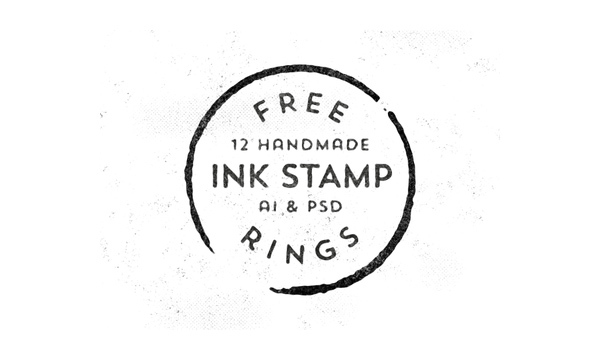 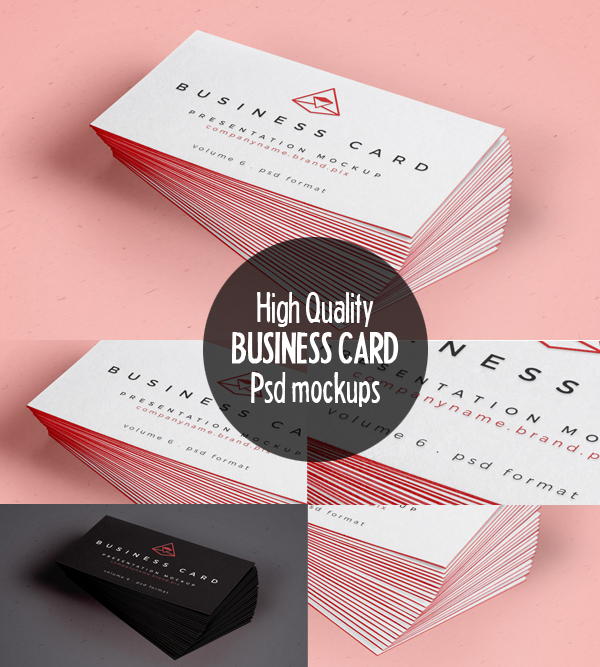 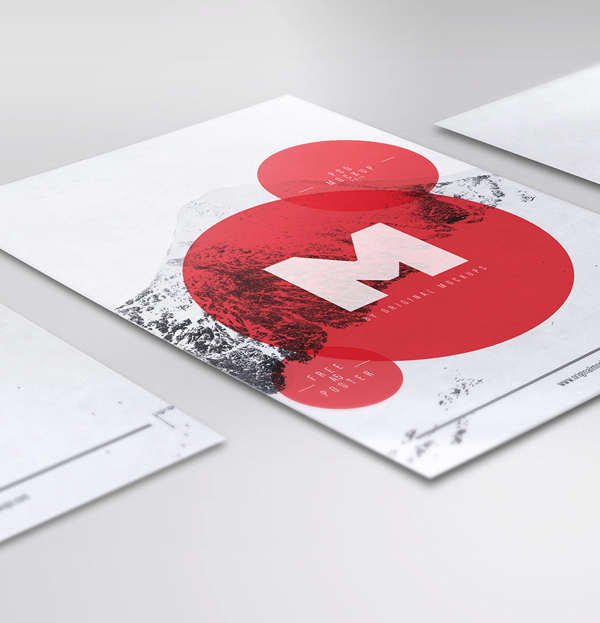 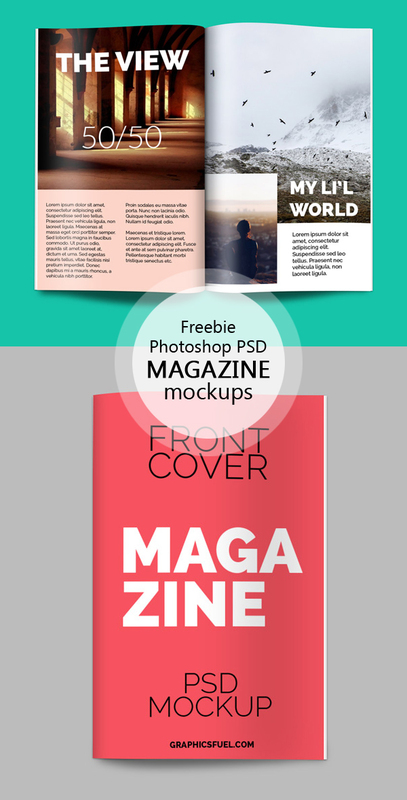 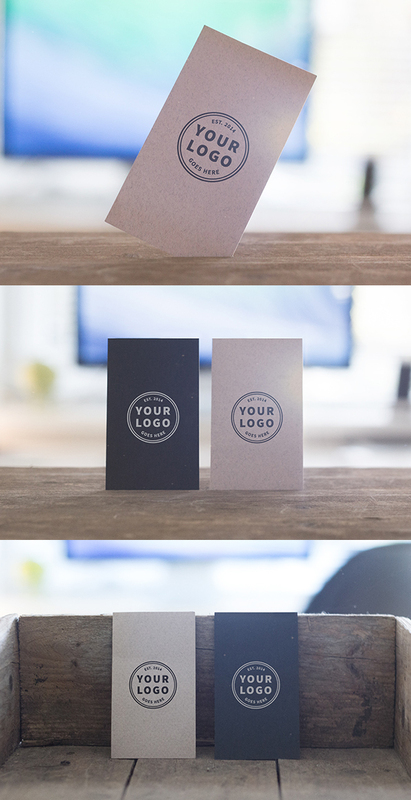 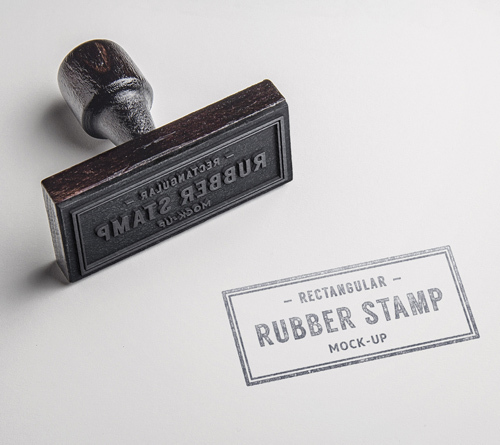 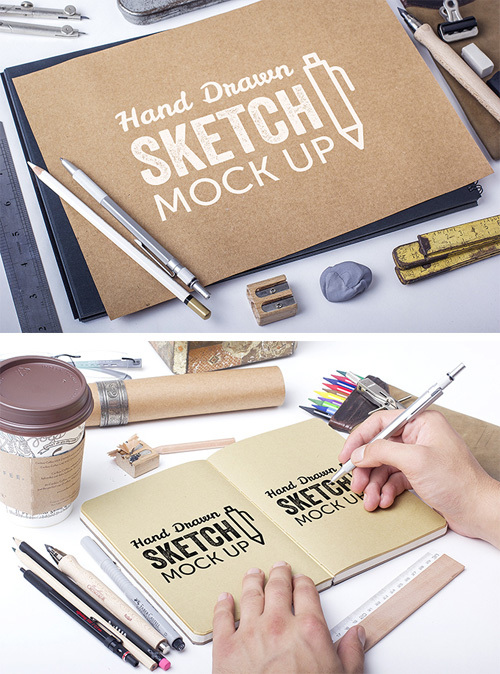 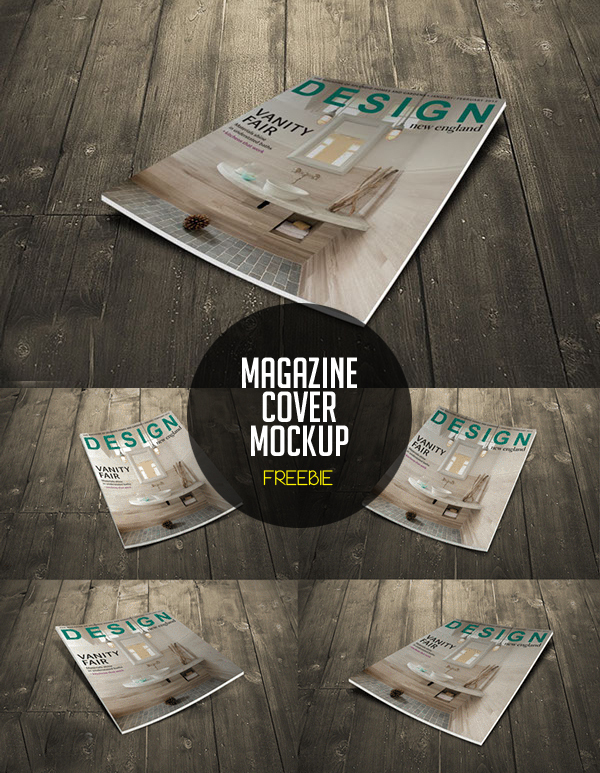 Beautifully designed free branding identity and stationery Mockup PSD Templates. 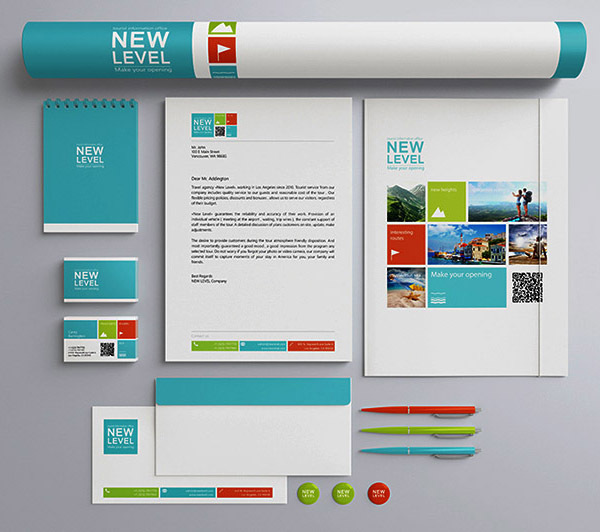 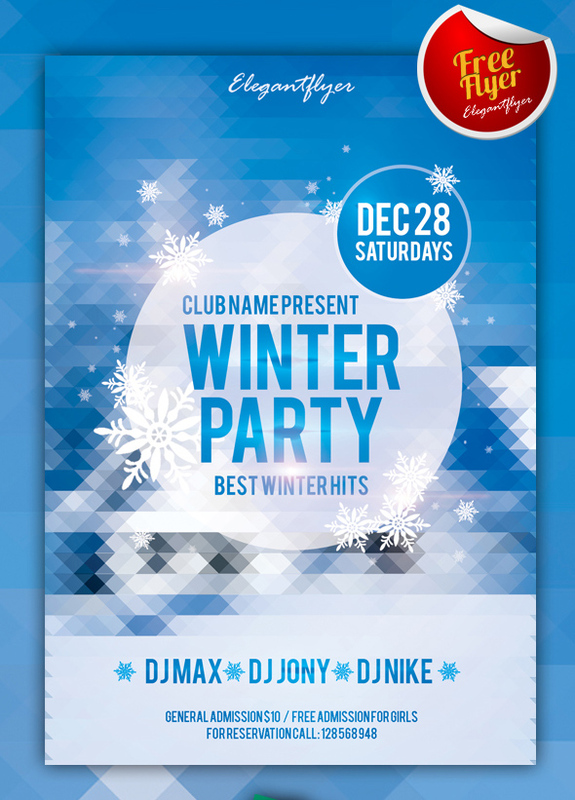 Designing corporate branding or visual identity can be most valuable asset for any company or brand. 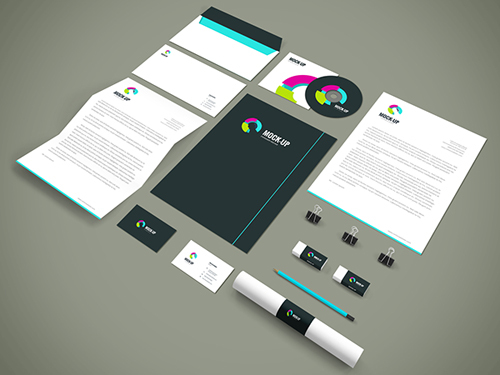 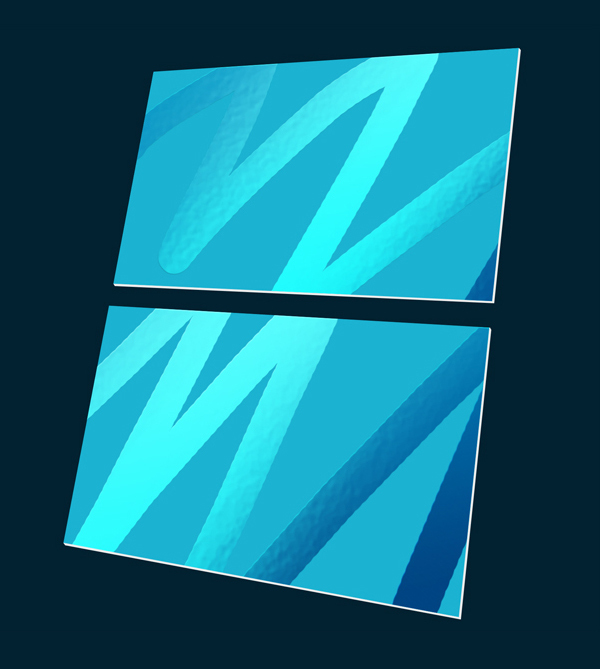 Corporate branding is what sets your business apart from your competitors. 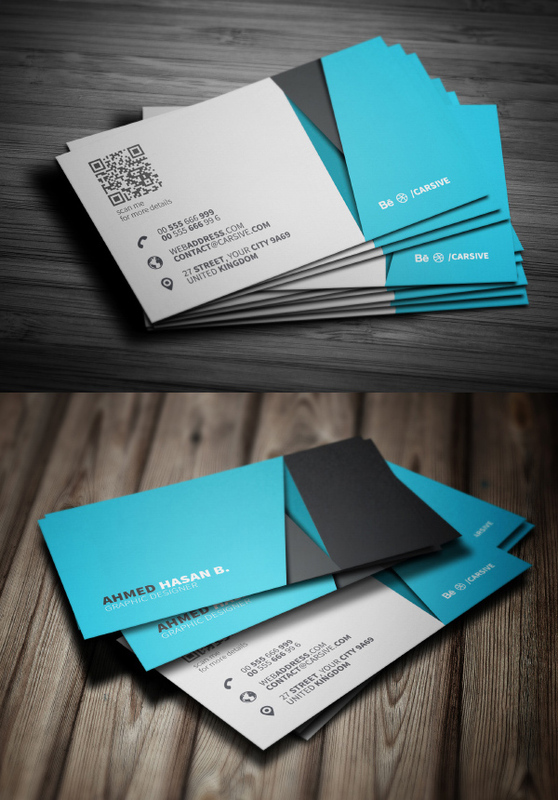 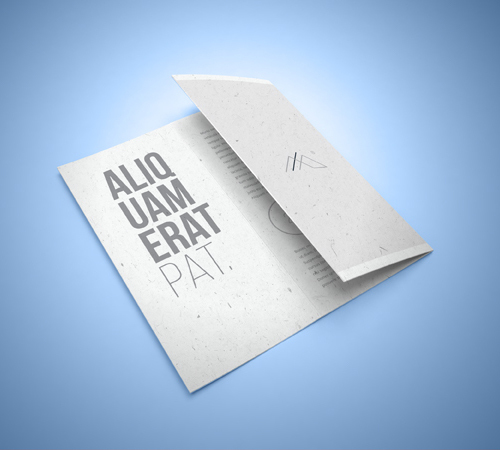 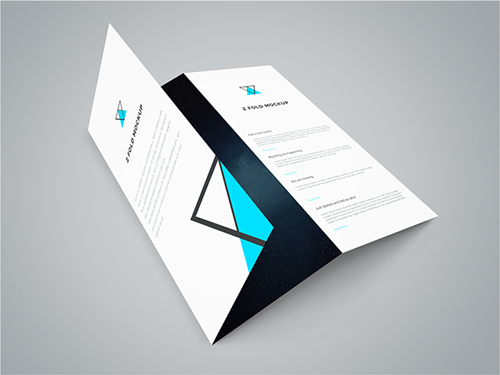 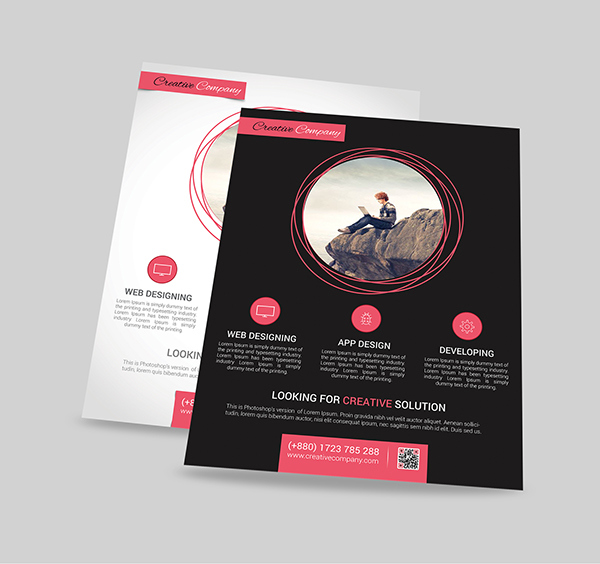 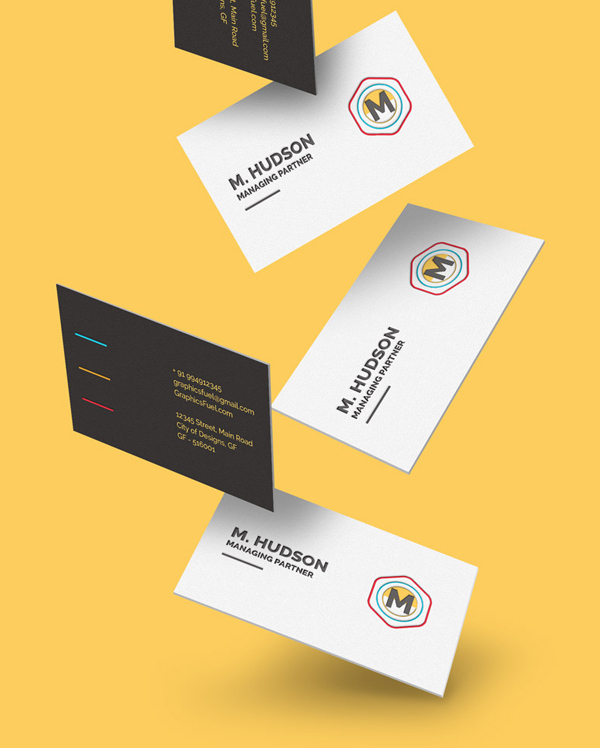 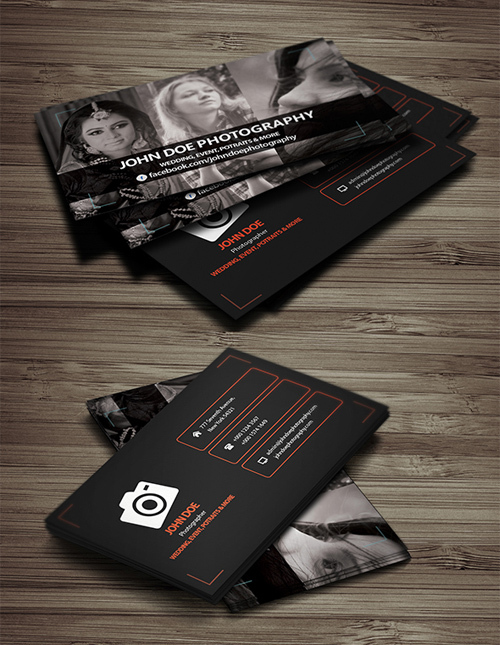 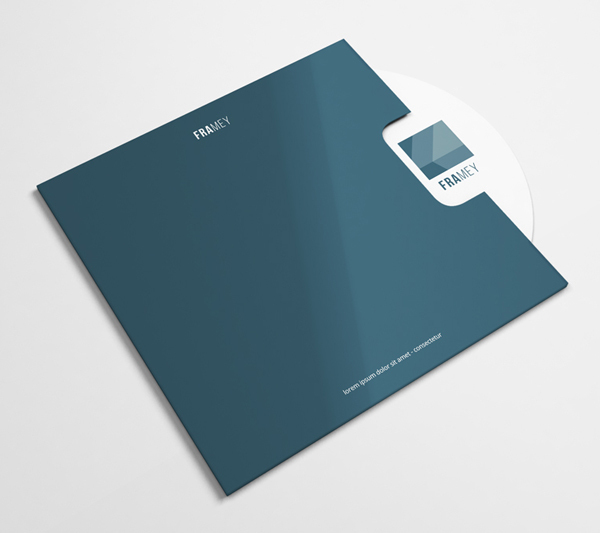 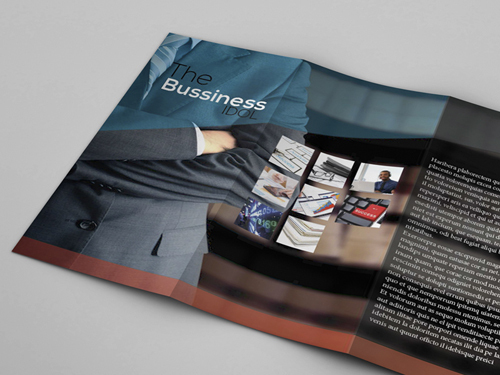 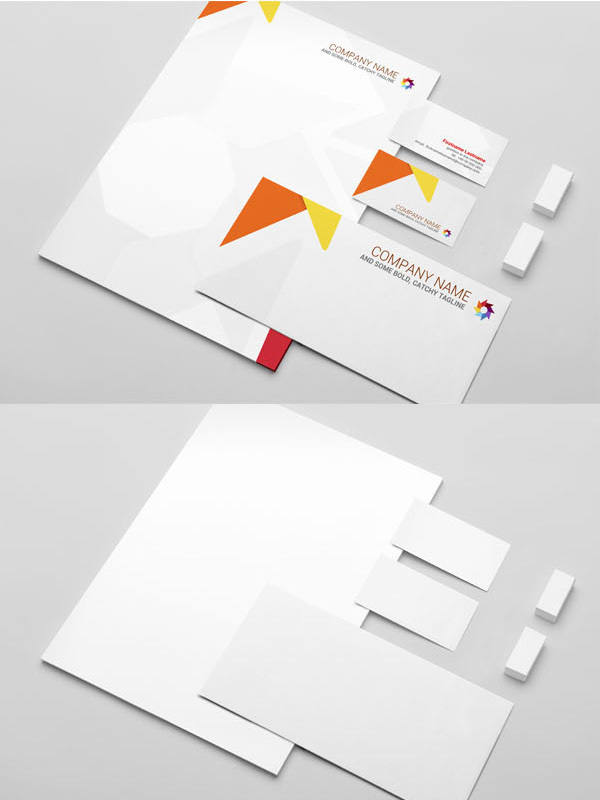 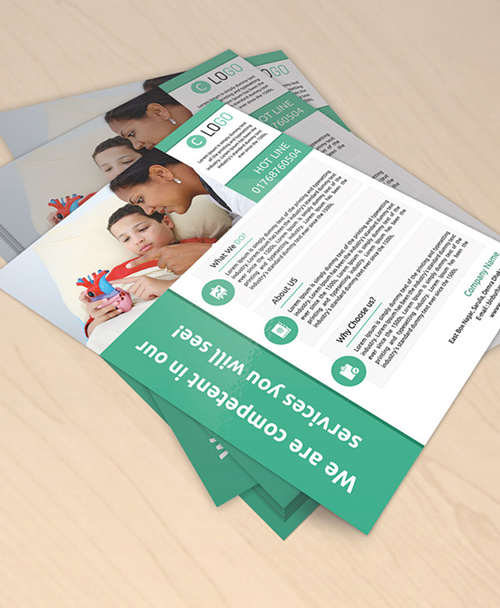 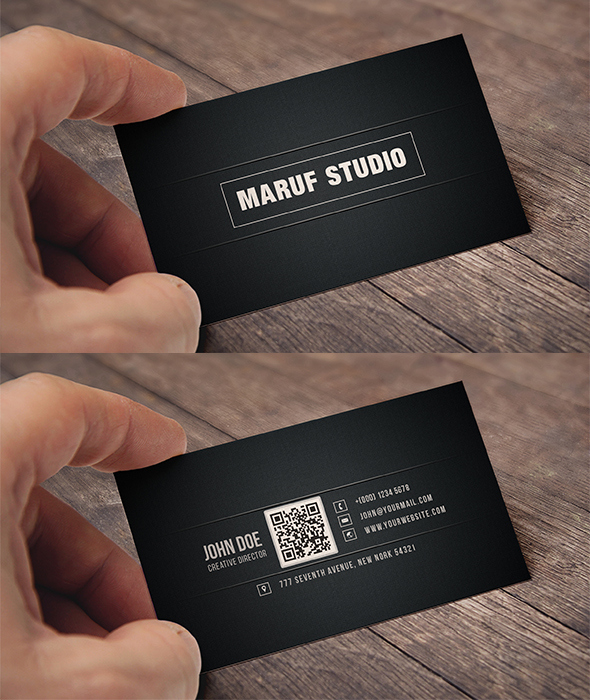 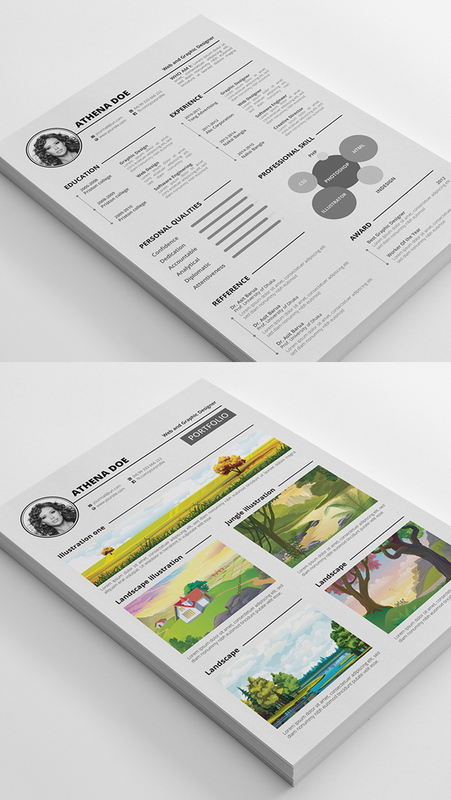 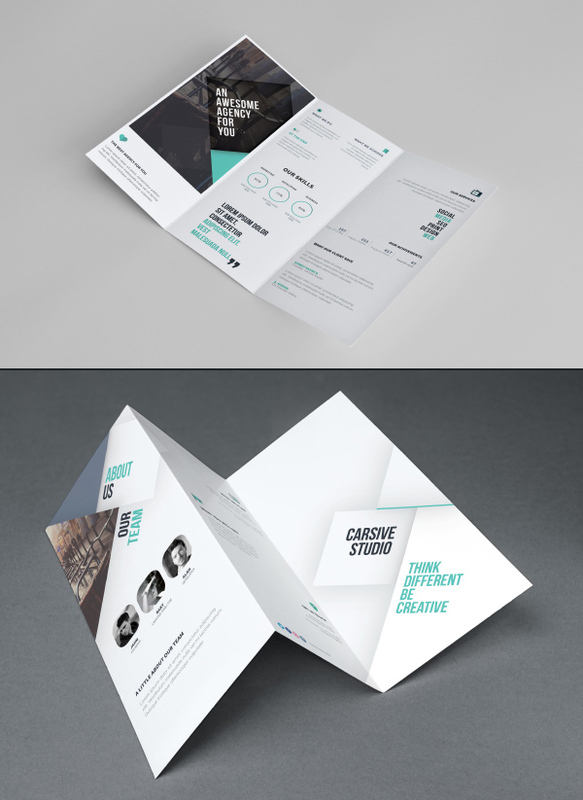 Business card, compliment slip, envelop and letterhead is the key elements of creative branding. 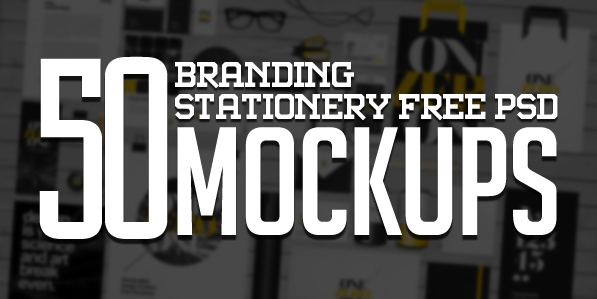 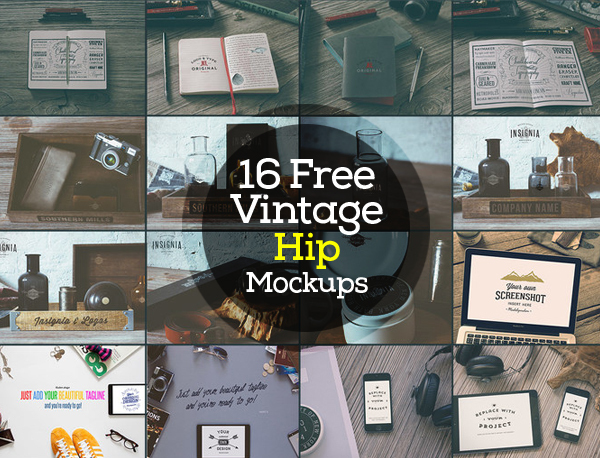 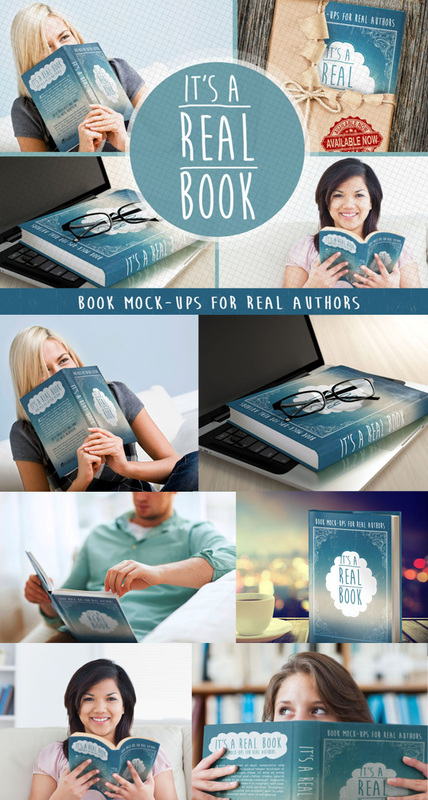 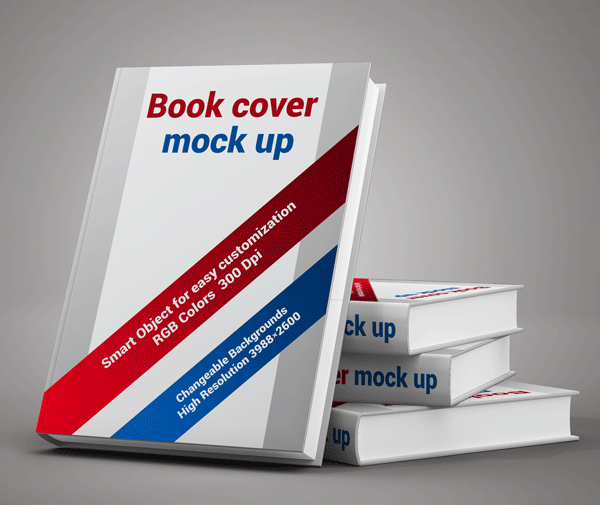 Today we’ve gathered 50 Branding, Stationery Mockups PSD Templates, all are highest quality, fully editable with smart object Photoshop PSD Mock-ups so you can present your branding in photo realistic and creative style. 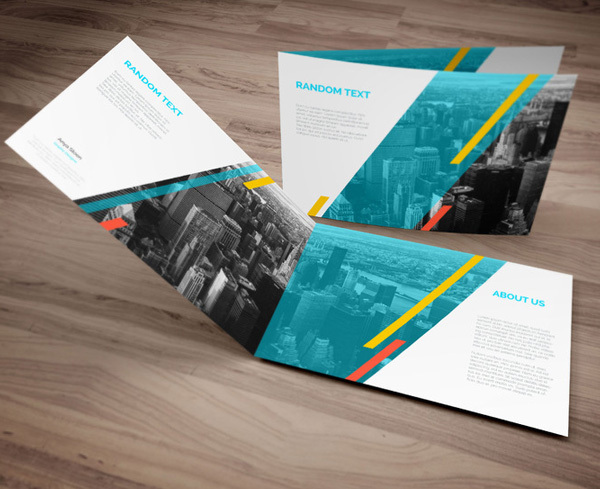 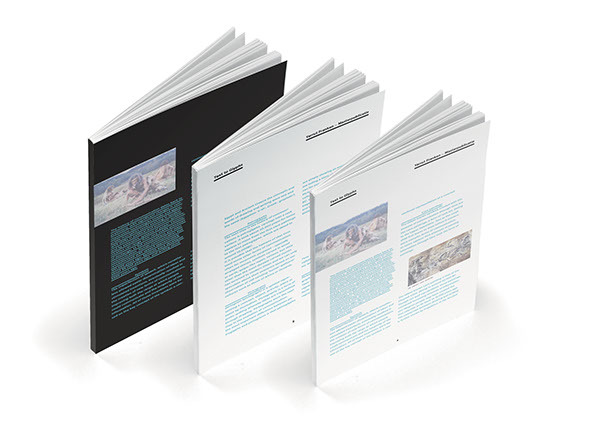 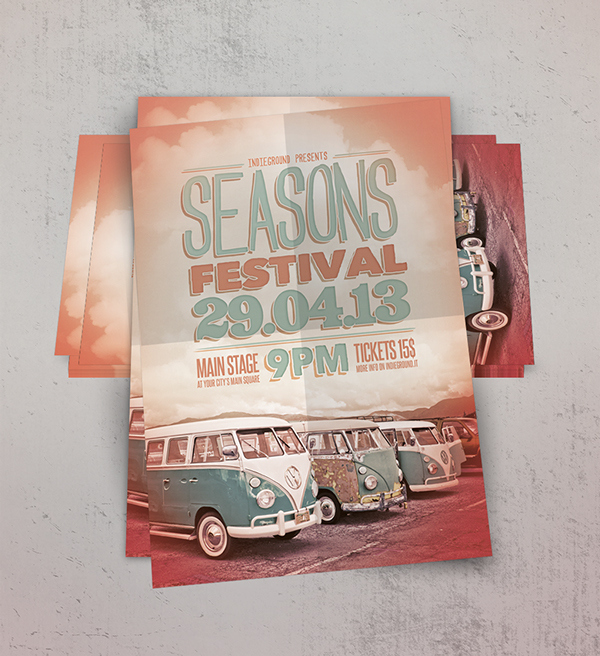 Nice collection of brochure design.